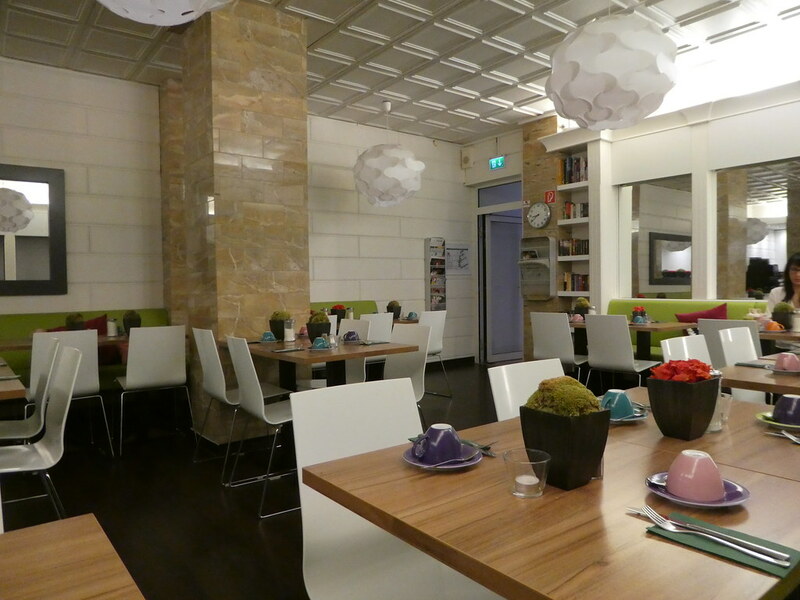 Our short break in Frankfurt was sadly drawing to a close as we enjoyed breakfast on our final morning at the IBIS Styles Frankfurt City. The hotel had been very pleasant ticking all the boxes for us with its modern stylish decor, good breakfast selection and quiet yet convenient location between the city’s central railway station and the riverside. 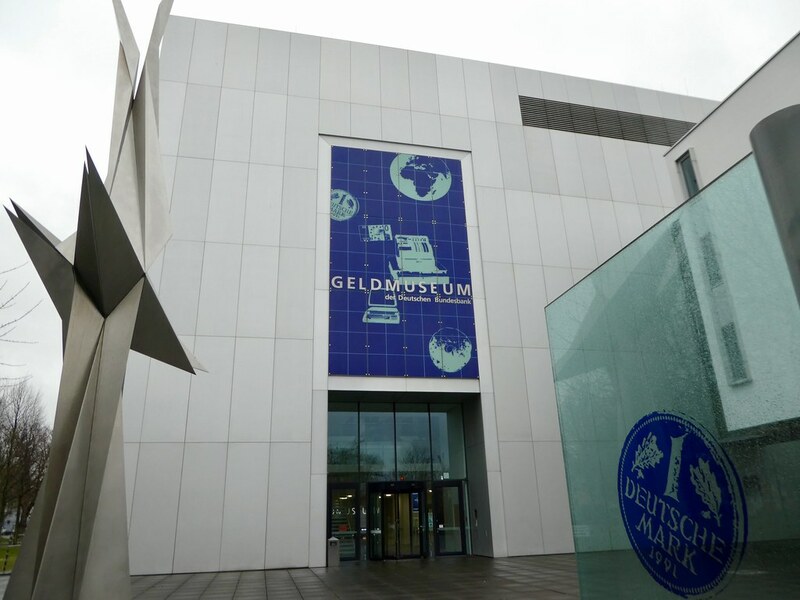 After checking out and leaving our luggage to pick up later, we hopped on the U Bahn to Dombusch (Lines U1, U2, U3 and U8 all go there) as we wished to visit the Money Museum of the Deutsche Bundesbank located 500m from the tram stop. The museum offers free admission and is open from 9.00 -5.00 p.m. daily (closed Saturday).